Ishmael Robles is considered one of the greatest fighters from the state of Texas. 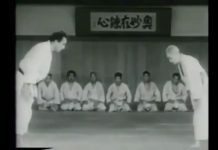 He is an 8th degree GrandMaster in Jhoon Rhee Tae Kwon Do. 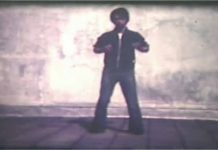 He is a 2 time United States National Karate Champion (WKA/PKA) and former welterweight Kickboxing Champion of the World. 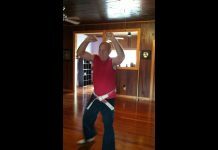 He is the owner and founder of Martial Arts America in Galveston, Texas. 2010 Dallas, TX Exhibition during the 8th degree Black Belt test of Ishmael Robles and Troy Dorsey. Troy Dorsey is the World Boxing and Kickboxing Champion. He is a member of the Texas and United States Masters Halls of Fame. Involved in the Galveston community he has served on the boards of the Boys and Girls Clubs, Chamber of Commerce, Galveston Historical Association, Community Action Council, KIWANIS Club, Parks and Recreation Advisory Board and the State Bar of Texas Grievance Committee. Ishmael Robles was named “Man of the Year” two different times by the Galveston Chamber of Commerce. He served the City of Galveston as the Director of Parks and Recreation for 5 years. 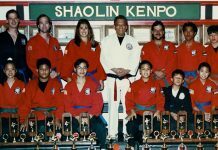 His students include 33 time world champion Regena Thompson, GrandMaster Al Garza, and 7 time world kickboxing champion Cliff Thomas. 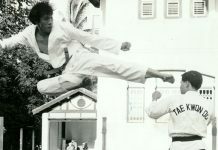 Master Robles’ personal instructor is GrandMaster Jhoon Rhee known as the Father of American Tae Kwon Do. The system taught at Martial Arts America is Jhoon Rhee Tae Kwon Do. 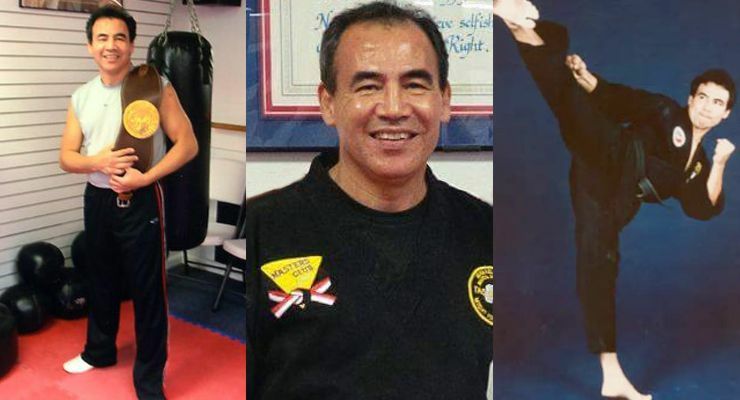 GrandMaster Ishmael Robles was honored with the most prestigious award in sport karate and professional kickboxing…the Joe Lewis Eternal Warrior Award at the Battle of Atlanta in Atlanta, Georgia on June 15, 2018. 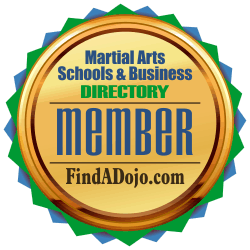 Martial Arts America – Galveston on the Martial Arts Schools & Businesses Directory. 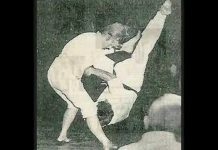 To contact Ishmael Robles and Martial Arts America – Galveston visit his listing on the Martial Arts Schools & Businesses Directory or FindADojo.com by clicking on the image on the left.